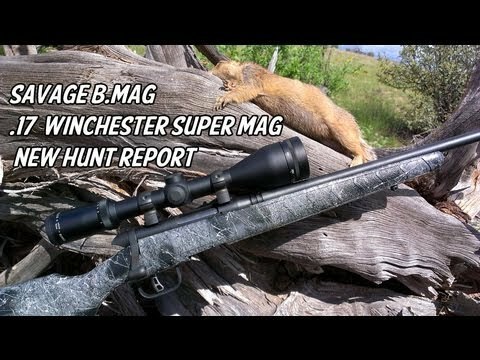 This is our review of the Flambeau Mad Max Blind. 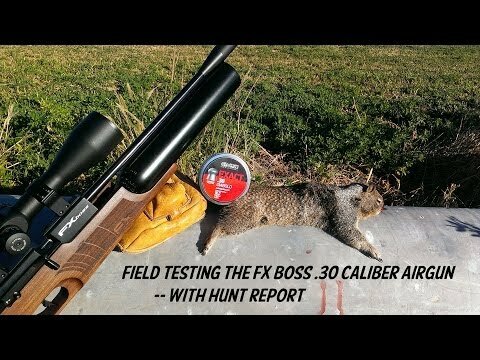 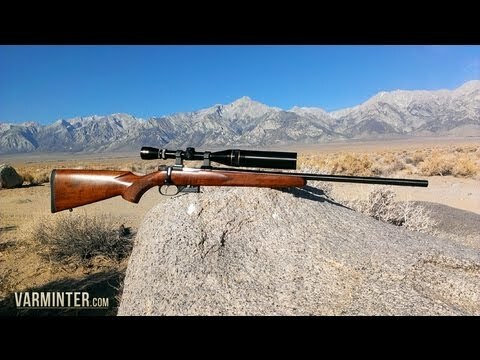 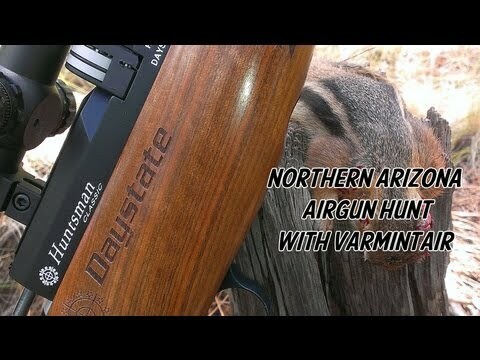 Although geared towards turkey hunters, we tested it with our predator calling set-up, then took it varmint hunting while we tested the new Hatsan BT-65 QE. 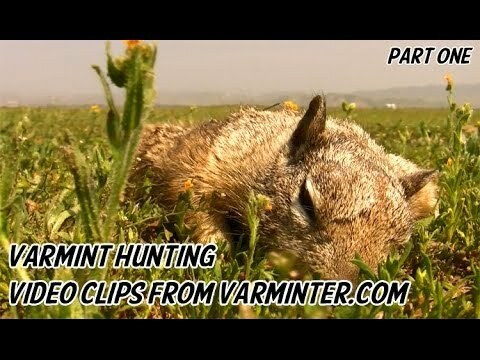 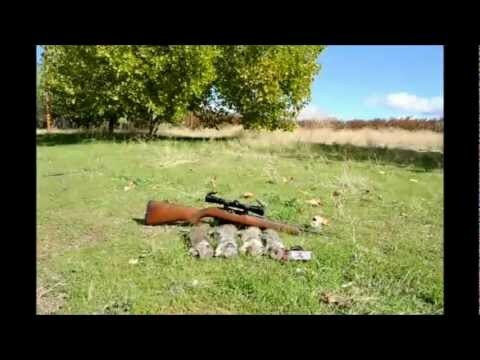 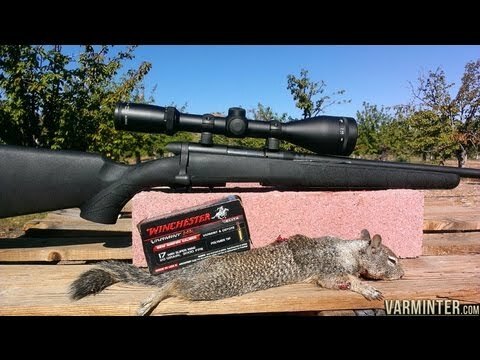 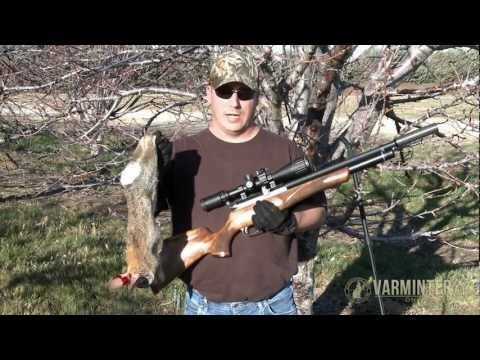 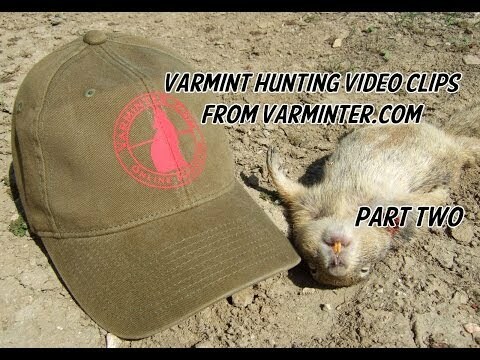 It worked out very well and allowed for many shots on unsuspecting ground squirrels!